From disaster mitigation to complete room renovation, work with a single team who understands your needs from start to finish. 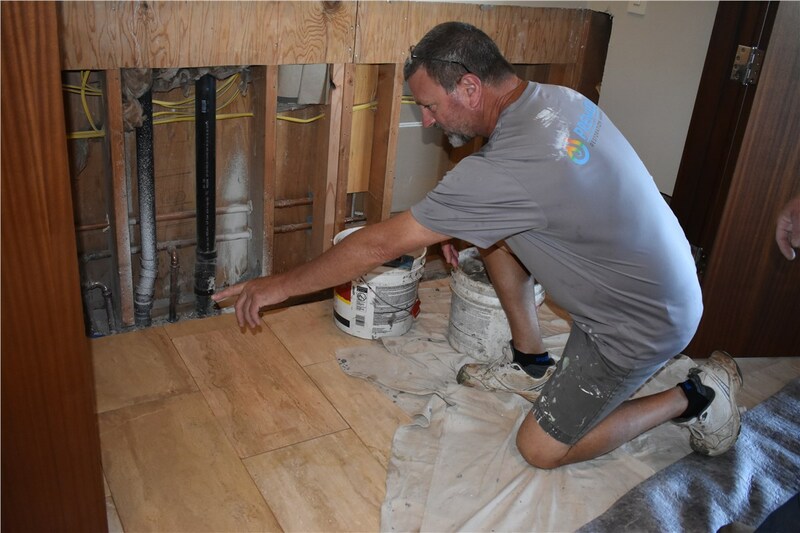 After an unexpected home disaster, be it flooding, fire, wind damage or mold infestation, we at Premier Restoration Hawaii know how important it is to return your home or residence back to normalcy as quickly as possible. It’s one thing to remove the flooded water, dry the walls, tear out the damaged mold infestation, or remove the fire damaged contents, but it’s another to get things back to looking and feeling the way they were before the disaster. The last thing you need, but something that happens often, is to work with a restoration company that gets you 80% of the way there, then leaves you hanging with unfinished electrical and drywall in the kitchen and a tarp in your bedroom where your new roof should be. 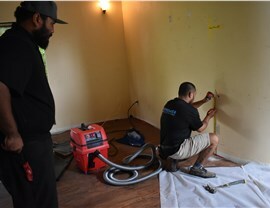 For over 15 years Premier Restoration Hawaii has provided the finishing touches after a disaster clean up with premier residential reconstruction services to help local homeowners and residents move past these highly stressful times in their lives. 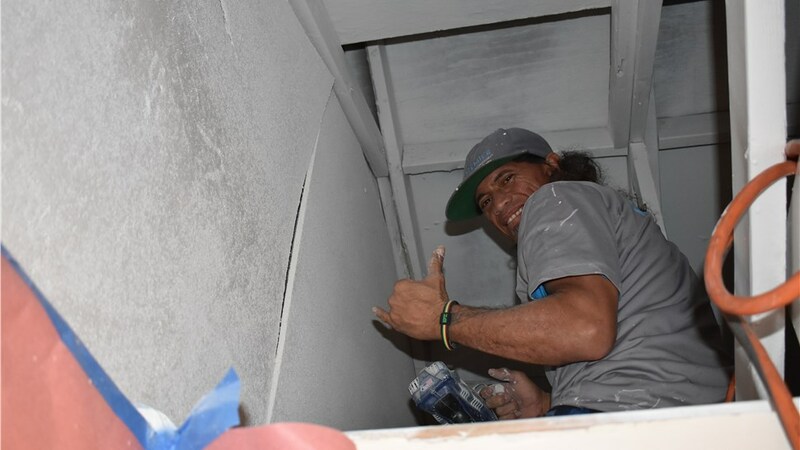 As an industry leader in Hawaii reconstruction services for over a decade, we’re equipped with the manpower, technology, and dedication to finish your job on schedule, within budget, and without stress. 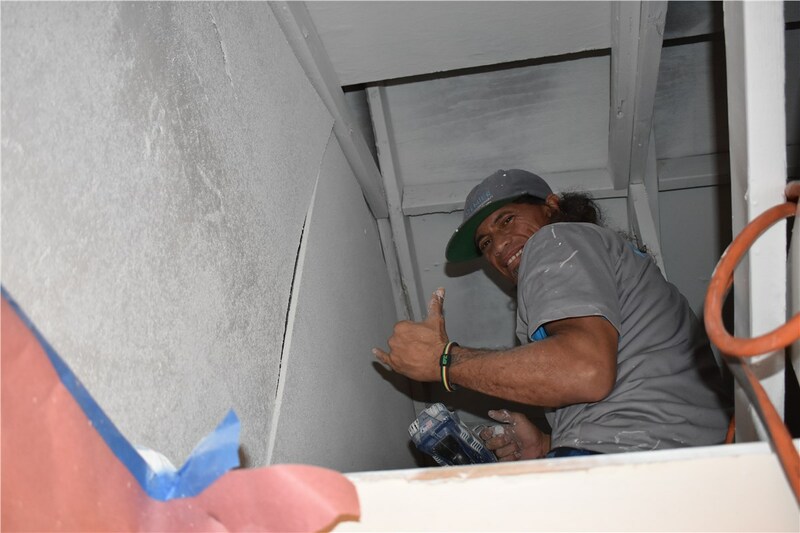 At Premier Restoration Hawaii, we pride ourselves on our superior residential reconstruction services that help families return quickly to their daily routines. 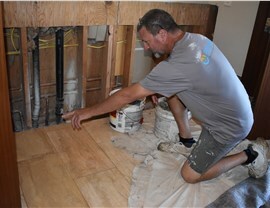 Our technicians are expert craftsmen who have the skills and knowledge to restore your property to pre-loss condition through timely, cost-effective, and high-quality reconstruction services. 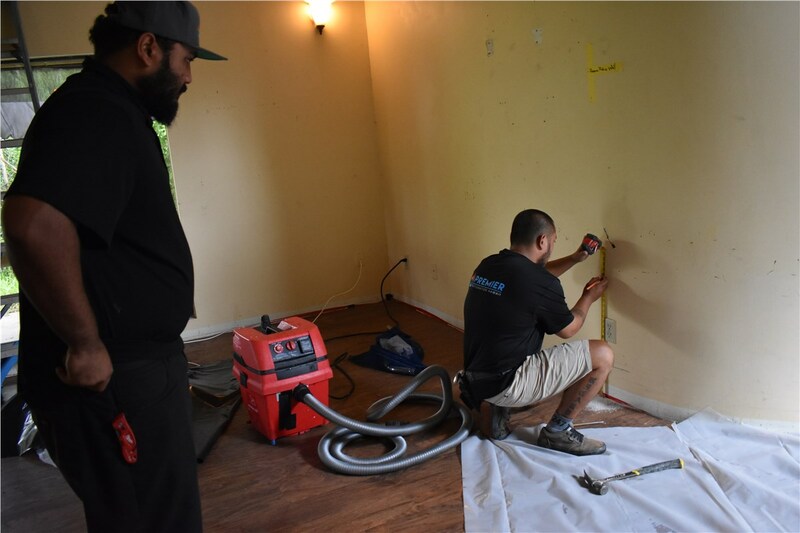 From reconstructing flooded kitchens after mitigating water damage to rebuilding your living room after neutralizing smoke damage from a fire, Premier Restoration Hawaii offers the comprehensive reconstruction services you need. Start Restoring Your Hawaii Home Today! 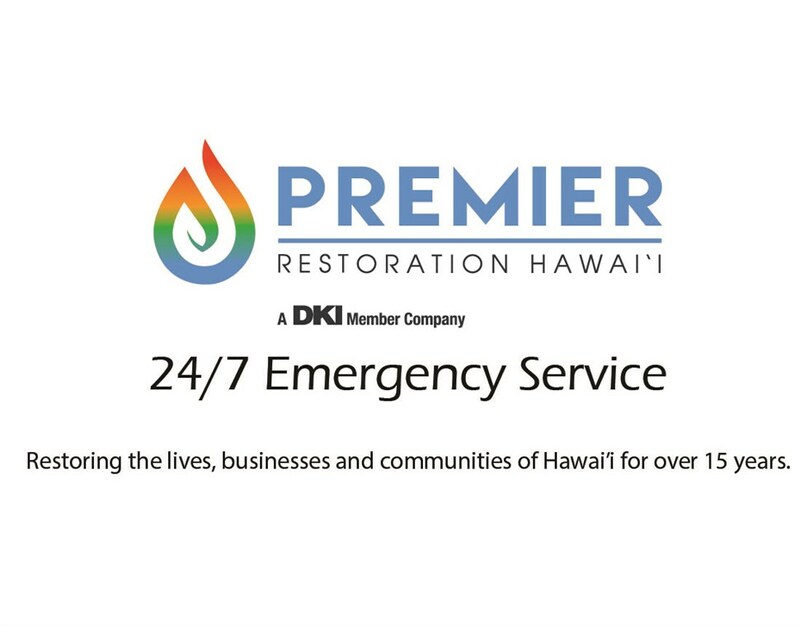 With Premier Restoration Hawaii, the most trusted provider of residential reconstructive services in Hawaii is just a phone call away, any time of day or night! Call us or submit our quick online form now to learn more about our services for restoring your residential property to pristine condition.